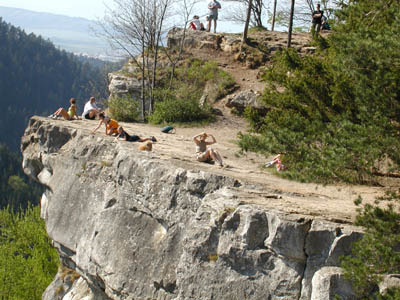 => During your stay in hotel Trio you can enjoy the beauty of national park Slovak Paradise. => The region of Slovak Paradise belongs to the most remarkable regions of tourism with exceptional nature beauties. => Valleys are dominant morphologic part of Slovak Paradise relief. => Here you can find touristic routes. => Here you can find more info about Slovak Paradise.